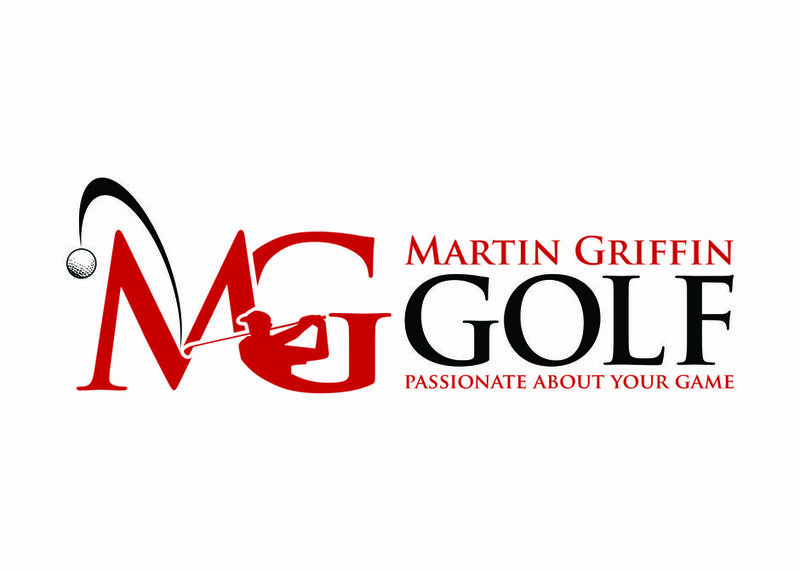 Hi, I'm Martin and I am extremely proud to have been the Head Golf Professional at Moseley Golf Club since 2001. I qualified to become a member of the PGA in 1992 whilst training at Droitwich Golf Club. In 1994, I moved to Jersey as an assistant at La Moye Golf Club and worked there for 7 years before moving to Moseley Golf Club. I am married to Helen and have four wonderful kids, George, Thomas, Daisy and Jack My two elder boys seem to be following their dad's passion into golf! I am passionate about my role as a teacher, a retailer and, of course, a player. I enjoy representing the club in local competitions and I have also had some great moments whilst attempting to qualify for The Open! I am a keen Manchester United fan, but unfortunately don't get chance to see them very often due to all my work and family commitments. 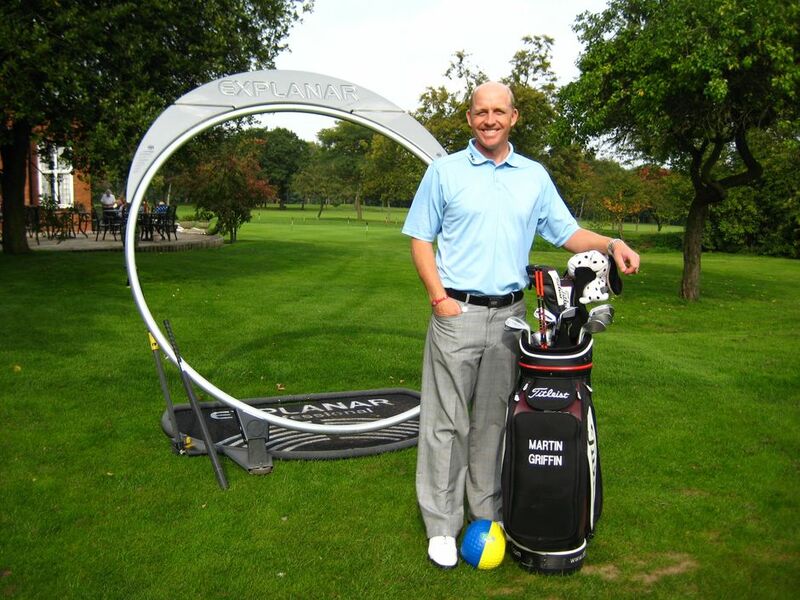 Give Martin a call on 0121 444 2063 or email him at pro@moseleygolfclub.co.uk.